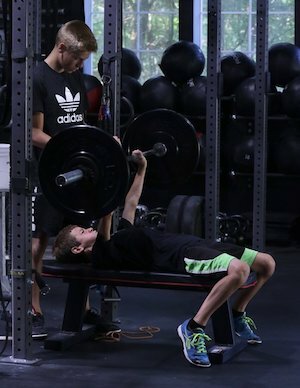 Our Youth Fitness classes at CrossFit Gig Harbor are giving teens all across the community a chance to stay active and challenge their bodies - all with the help of dedicated instructors and a cutting-edge facility. Known in-house as the Leaders Class, this program is perfect for ages 12-18. We train teens of all backgrounds and experience levels, helping them stay motivated and enjoy the sense of accomplishment that comes with every workout. What Can You Expect From Our Youth Fitness Classes? Just like everything else we do here at CrossFit Gig Harbor, our goal in the Youth Fitness program is to challenge our students and offer a wide range of exercises to keep their bodies guessing. This program includes everything from basic barbell movements to speed and agility training. 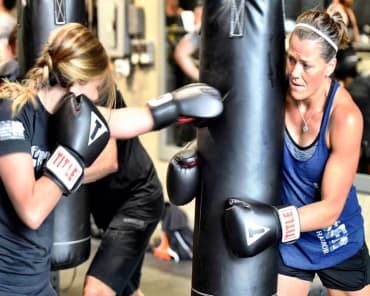 PLUS, we're offering introductory instruction in Boxing, Yoga, and more. AND everything we do relies on heart rating monitoring for accurate, data-driven results. Our priority in every workout is to challenge our students to be better athletes and get the very most out of their bodies. But it's impossible to overlook the lifelong values and character traits our training can offer. High-intensity fitness training is all about overcoming that voice in your head that works to hold you back - and there's nothing more valuable than instilling that sense of perseverance and determination in our next generation. We're proud to help teens all across the community develop incredible strength, speed, and agility while taking on valuable character development skills at the same time. Join us at CrossFit Gig Harbor and get started today with our Youth Fitness Classes. Fill out the short form to learn more! The owner is a great guy. Very knowledgeable and cares a lot about every members fitness and health concerns. This gym is suitable for a wide array of different fitness levels, and has a fantastic workout program in place. Definitely recommend it! This gym is fantastic! 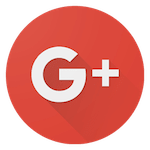 David (the owner) is super friendly and very helpful. The coaches in general do a great job in pointing out issues with form to really help you get as strong as possible. They also include a cardio and yoga class which really pushes you to have great endurance. I’m so impressed with this gym and would recommend to anyone and everyone! I came to Crossfit GH nearly 10 years ago as an athlete without direction. It was my first year competing in the professional ranks as a Downhill Mountain biker and I was training like a total amateur. I reached out to David explaining my goals as an athlete and the sport-specific training needs that came with the rigors of Mountain Biking. He accepted me into his gym with open arms and accelerated my training beyond anything I had experienced. Breaking the mold was hard, but I soon learned accountability through my attendance and was given the mental strength needed for the challenging hurdles of my sport. Soon my results started to speak for the training as I secured podium finishes and solidified sponsorships that have lasted year after year. Since then I have not only found my place as a professional athlete, but have been given the leadership tools to start my own team and give back to riders who are starting their professional careers. I now manage 3 elite level riders under what is now one of the top Downhill programs in the Country. Success that I truly believe stemmed from my first meeting with David a decade ago. David has been more than just a coach to me. He is one of my greatest mentors and a dear friend. The care that he puts into training all of his athletes is unquestioned. He is truly there to guide us not only in the gym but in life. 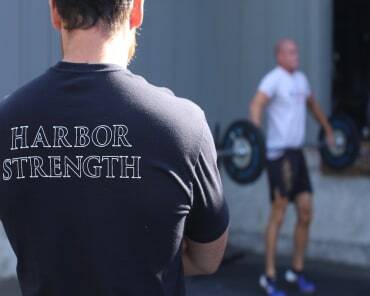 If you are looking for a home to test yourself mentally and physically all while building lasting relationships with like minded athletes, look no further. Crossfit GH is one of a kind.